Kashmir Discover.com is a part of Distant Holidays. Kashmir Discover.com is one of the leading e-travel services company based in Srinagar. Backed with more than 3 decades of experience,Kashmir Discover.com has excelled in providing travel related services to Domestic & Inbound tourists. 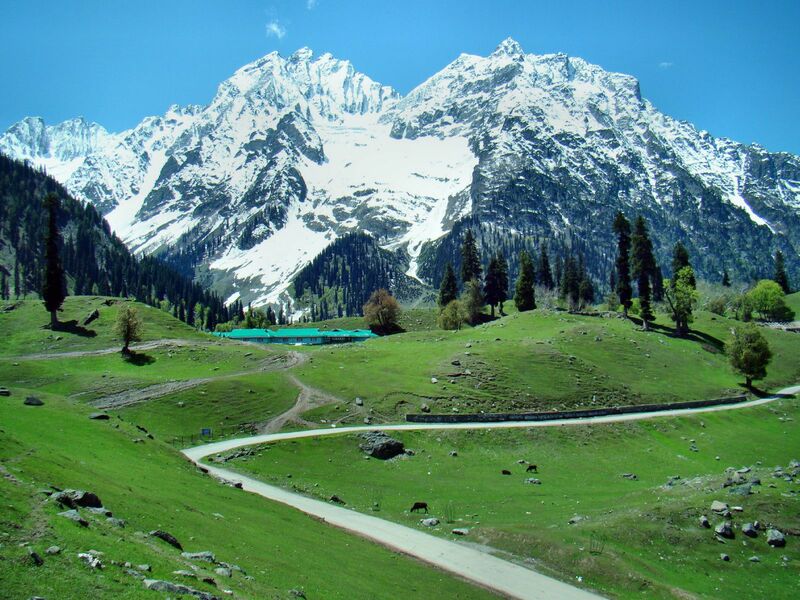 Our finest portal "www.Kashmir Discover.com” provides in-depth travel information in Kashmir that attracts many travelers who use the same to plan and book their travel. Kashmir Discover.com gives tourists the privilege to choose from a wide range of theme tours like, adventure tours, cultural tours, safari tours, golf tours, wildlife tours and conference tours, etc. Guest can have the pleasure to spend vacations luxuriously. In addition we offer tour packages, tailor made packages suiting all categories.Kashmir Discover.com is the travel site that gives the users the best deals possible.That's not all, several consumers today can plan entire vacations by just logging on to our website.Kashmir Discover.com has everything that one needs to know about going on a trip to one destination. Our customers have been our ^ambassador^. We have a passion for travel and enjoy working with our clients to make their vacation planning go as smoothly as possible. Our team is a group of qualified and enthusiastic tour operators and guides who will be alongside with you in your travel to Kashmir. We make every effort to provide the guests a real and rich holiday experience. We offer a complete travel management, in other words everything from planning to execution of tours. We have a group of dedicated young men on our staff, who have enough professional expertise and life experience to make your holidays memorable. Our travel consultants are friendly, professional, and experienced in accommodating both the seasoned traveler and those new to the world of travel. We pride ourselves in customer satisfaction. A large percentage of our bookings are from repeat clientele while much of our new business is from word of mouth recommendations. The holiday is yours, so the choice is yours! However Kashmir Discover.com is there to arrange the best possible itinerary according to your interests and budget. We keep our costs down and this is passed on to our clients in the price of their trip. You can travel like a Maharajah or follow a more modest path, stay in beautifully refurbished houseboats or in perfectly comfortable and clean hotels. Our versatile service adapts to your requirements as, above all, we want you to enjoy this compelling destination and come home with the most vivid memories. Srinagar - 190003, J&K, India.